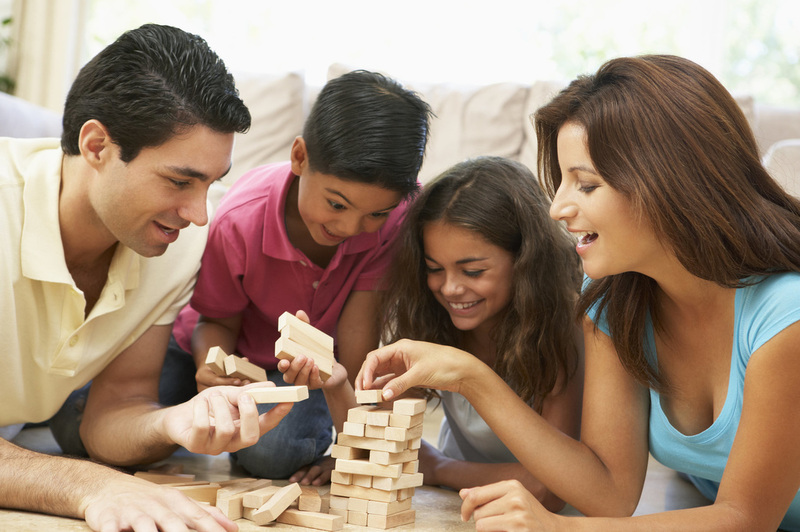 Parenting Sessions - Unique Alternatives Inc.
What is Triple P? 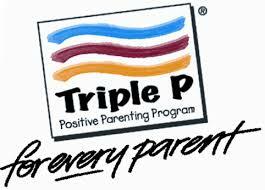 Triple P is a parenting program, but it doesn't tell you how to be a parent. It's more like a toolbox of ideas. You choose the strategies you need. You choose the way you want to use them. It's all about making Triple P work for you. The three Ps in 'Triple P' stand for 'Positive Parenting Program' which means your family life is going to be much more enjoyable. 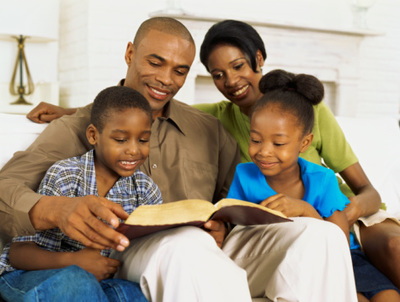 How does positive parenting work?Because all families are different, Triple P has a range of ways to get your positive parenting help. Choose anything from single visit consultations to public seminars; group courses to private sessions. Unique Alternatives Inc. offers Level 2, Brief Primary Care For Teen. 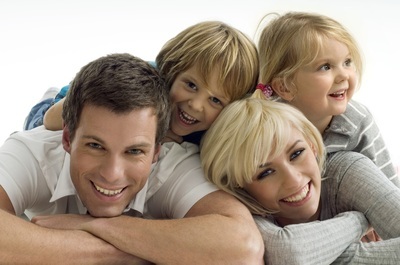 Unique Alternatives Inc. do not accept insurance, but offer a sliding fee scale to accommodate families. Sessions are conducted by Quinton Hoskie, MSW . We are available 5:30 pm to 8:00 pm Weekdays and Saturday from 9:30 am to 1:00 pm by appointments only. To book appointments, click on the schedule appointment button below.